Since I have met her I have come to know what a dear, wonderful person she is. I am also aware that she comes and sits on The Couch just about every day. 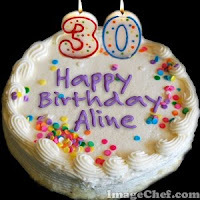 Today, leave a comment for Aline and wish her a special birthday! 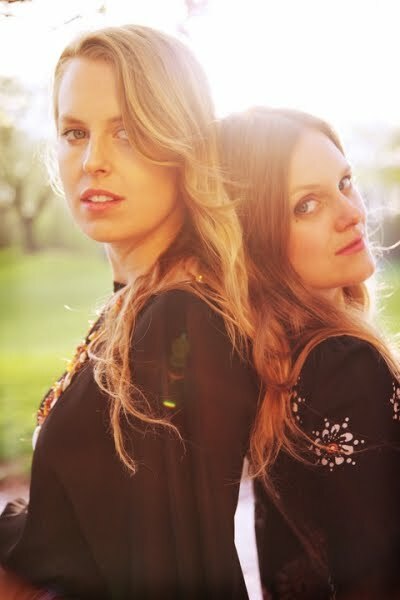 This evening on MUSIC ON THE COUCH I am thrilled to welcome Abigail and Lily Chapin. Their musical genealogy can not be denied; daughters of Grammy winner Tom, granddaughters of great jazz musician Jim and nieces of Harry, these two young ladies have talent inside. Their new album TWO dropped the other day and we get to talk with them about their history and their future plans to support this album and beyond. J. Everett Dutschke came into the live chat room for the show with Victor Wainwright and continued to come back week after week. 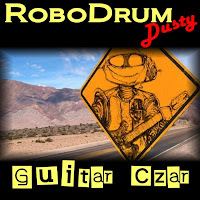 I learned he was a musician who sings and plays guitar and goes by the name of Dusty. 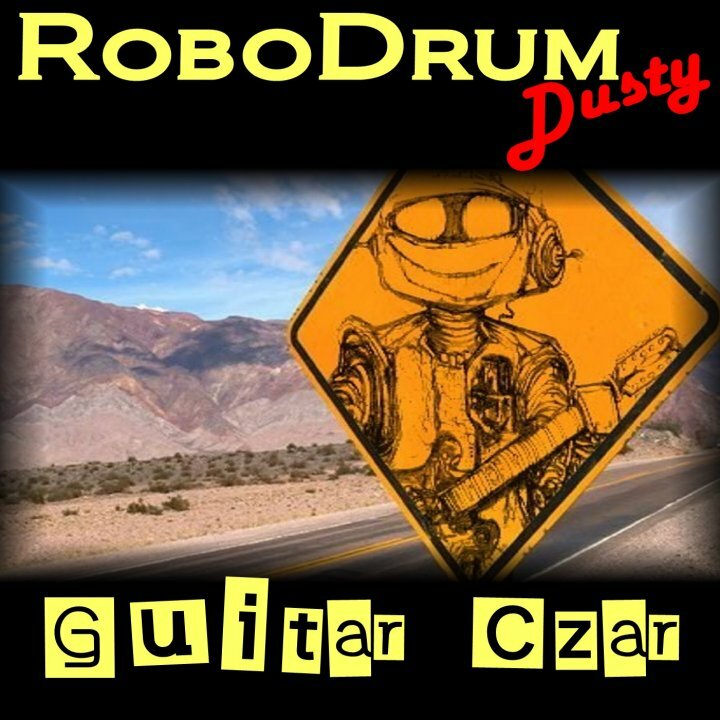 Along with Se'An Farris-on guitar, percussion and vocals, and a programmed drum beat they recorded GUITAR CZAR under the name of Dusty and the RoboDrum. In the last month or so, Dusty has brought Courtney Phillips into the fold as a vocalist and keyboard player and to strengthen the sound of the band. Performing what I call contemporary blues, they have a sound that will stay with you and make you a believer. Today I want to officially announce the opening of one of my sister sites. COUCH MATINEES is all done. I went through and reformatted all the stories to get rid of the annoying colors that I insisted on using when I initially posted them. I standardized each post so they are all formatted alike. With the new template, I also used a teaser of the opening of each story on the main page. Remember, you can get there from the set of links right under the header above. I saw the stories pop up in my reader over the weekend. I'm glad this project finally rolled to the top of the list of to-do! The header looks fantastic as well. I'm looking forward to taking some time to revisit the stories. Now about MOTC...Mondays, dude. DWTS returns tonight, and the 49ers are on MNF. I'll have to start listening to the archive. Hubby and I are thrilled for you that you will be interviewing the Chapin younguns. I will check out their album TWO. You have certainly been busy. I added COUCH MATINEES to my reader. Good luck. TRAVIS: Sorry about the reposting all weekend.. Your fiction still makes me wonder. I think I read most of those over the last 3 years, I'll check them out! Hi there-just wanted to stop in...I know it's been a while. My head is kind of spinning, actually!!! Yes, I know I can download; the problem is finding the time to listen to it afterwards! And, yes, I know it's not the Colts tonight (that was last night - *big cheesy smile*), but it's FOOTBALL, for cryin' out loud! Oh, and a meeting at school, and tae kwon do, and....yeah, you get the picture now? Your fiction is for daylight reading hours. Boo!